The meeting, sponsored by the International Association of Volcanology and Chemistry of the Earth’s Interior, is aptly called “Cities on Volcanoes 10” (https://www.citiesonvolcanoes10.com). 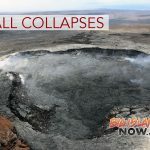 The name refers to the many high-density population centers atop or near our planet’s active volcanoes and the fact that it’s the 10th in a series of meetings that began in 1997. 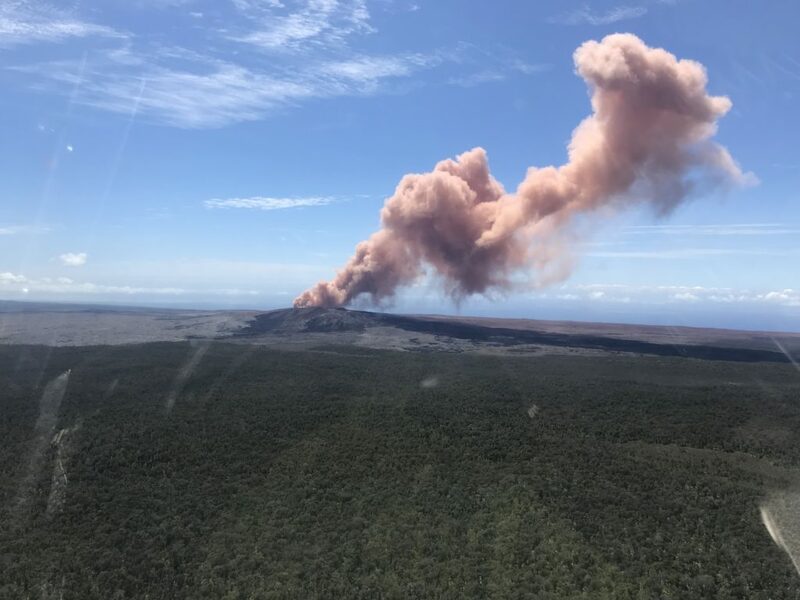 At Kīlauea’s lower East Rift Zone, lava intermittently erupted within the fissure 8 cone during the past week, but no lava flowed beyond the spillway or into the ocean as of Sept. 6. At the summit of the volcano, seismicity and ground deformation were negligible, and a collapse event has not occurred since August 2. However, hazardous conditions remain in both areas. 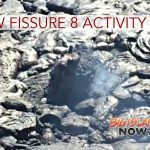 Residents in the lower Puna and Kīlauea summit areas on the Island of Hawaiʻi should stay informed and heed Hawai‘i County Civil Defense closures, warnings, and messages (http://www.hawaiicounty.gov/active-alerts). 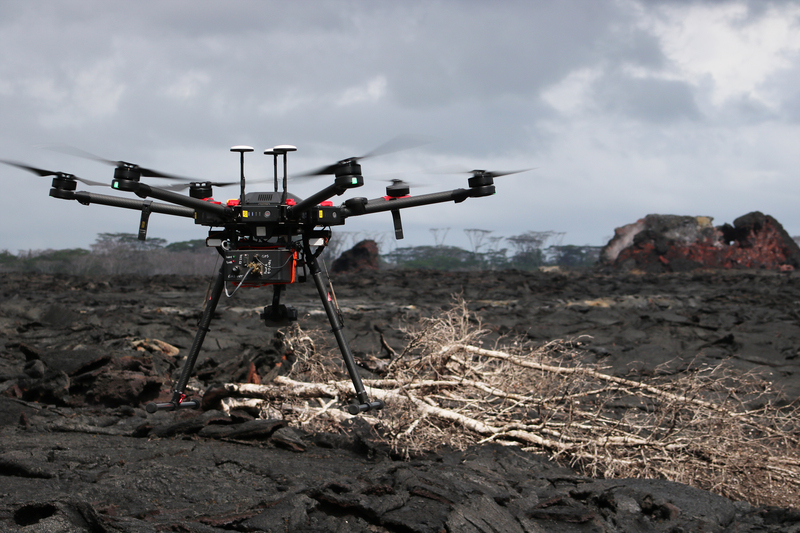 HVO daily Kīlauea updates are posted at https://volcanoes.usgs.gov/volcanoes/kilauea/status.html. 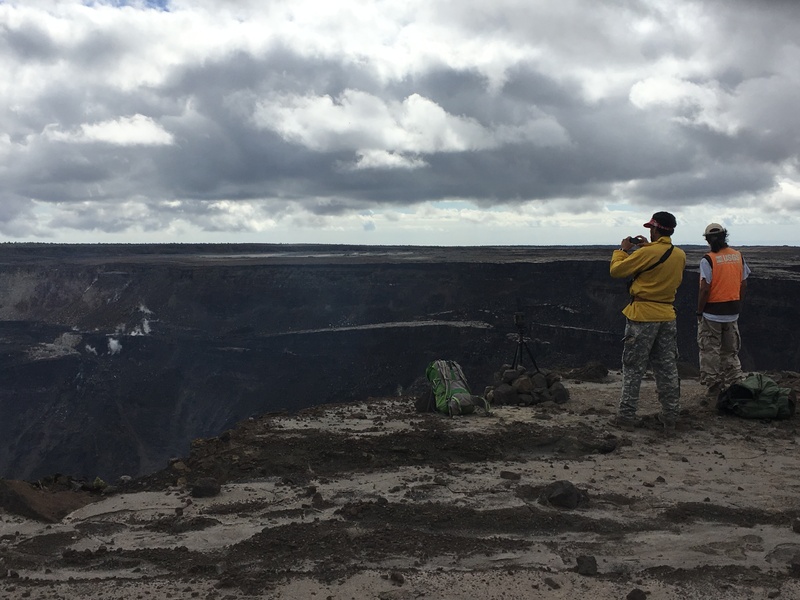 Sulfur dioxide emission rates at Kīlauea’s summit, Puʻu ʻŌʻō, and lower East Rift Zone are drastically reduced; the combined rate (less than 1,000 tonnes per day) is lower than at any time since late 2007. Two earthquakes with three or more felt reports occurred in Hawaiʻi this past week: a magnitude-3.3 quake 17 km (11 mi) south of Fern Acres at 7 km (4 mi) depth on September 5 at 5:30 a.m. HST; and a magnitude-2.8 quake 18 km (11 mi) southeast of Honoka‘a at 12 km (7 mi) depth on August 30 at 07:22 a.m. HST. 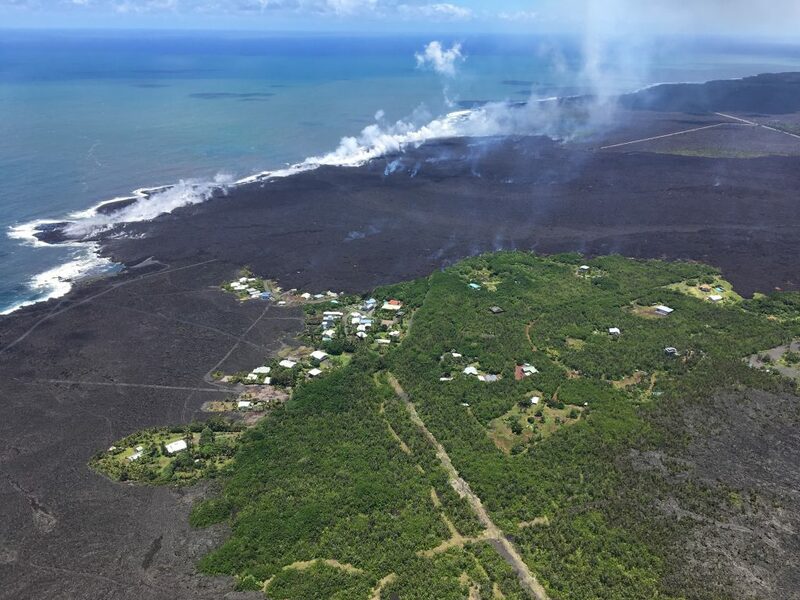 Continued Kīlauea south flank seismicity is aftershocks of the magnitude-6.9 earthquake on May 4, 2018.